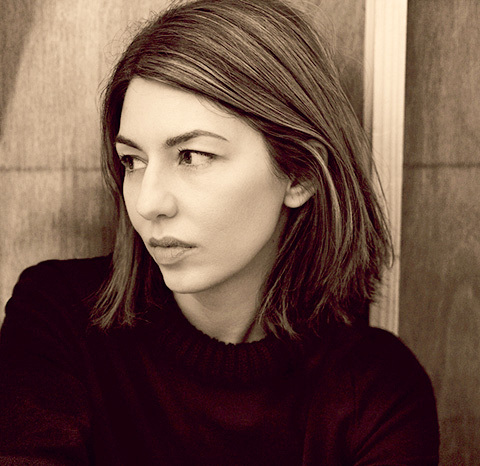 Sofia Coppola grew up in Northern California. After graduating from St. Helena high school, she studied Fine Art at California Institute of the Arts. She wrote and directed the films, The Virgin Suicides, Lost in Translation (which she won an Academy Award for the screenplay) Marie-Antoinette, Somewhere and The Bling Ring. She lives with her husband and two daughters in New York.